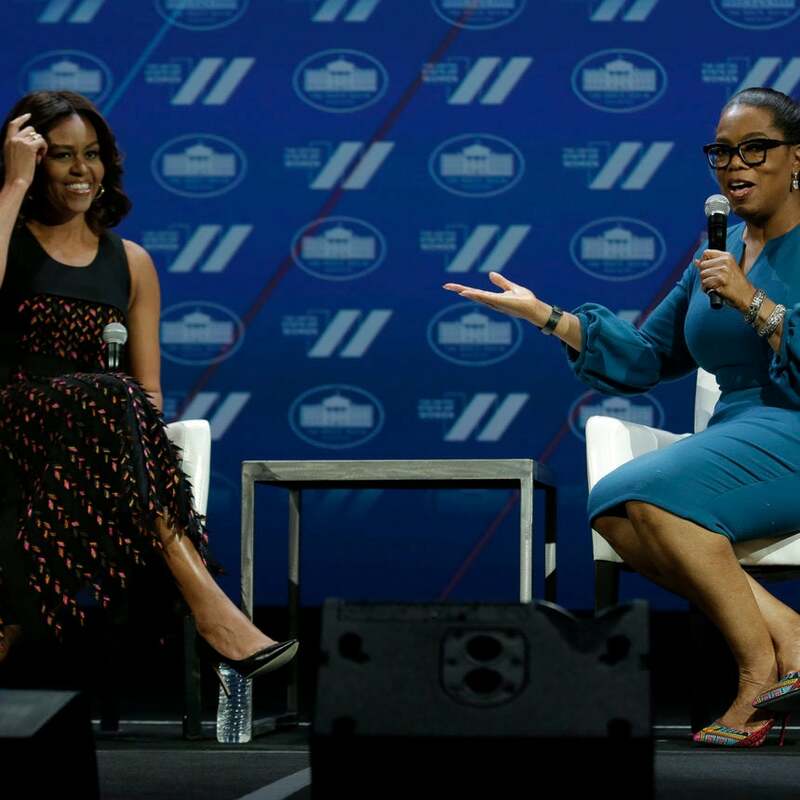 For one hour on Monday, she gave us a reprieve from all crazy, gave public voice to our collective angst (“Now we’re feeling what not having hope feels like”) and a chance to reminisce, that for eight shining years, there has been another Camelot. 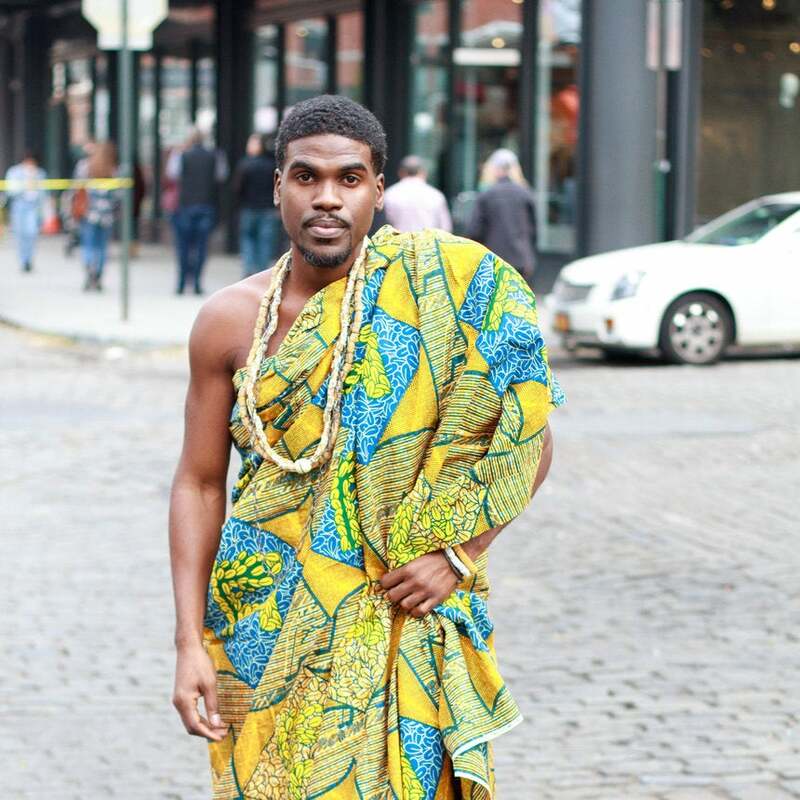 An Interview with Nana Kwame, the latest eye candy Internet sensation taking over your social media feeds. 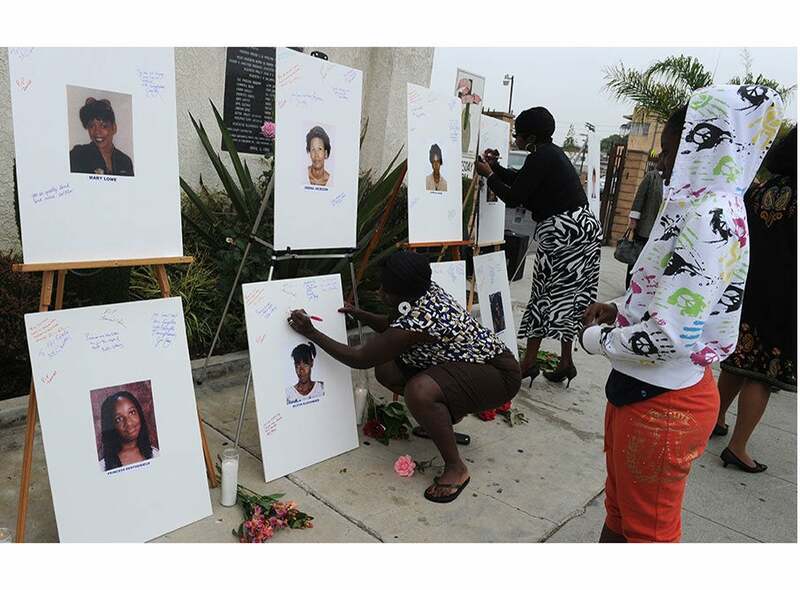 The Grim Sleeper: How Did a Predator of Black Women Escape Justice for Decades? Lonnie Franklin, Jr. aka The Grim Sleeper was sentenced to death on Tuesday for killing 10 Black women in the Los Angeles area between 1985 and 2007. Why didn’t the LAPD say anything? Why Are People More Concerned About A Rare Gorilla Than a Black Child? 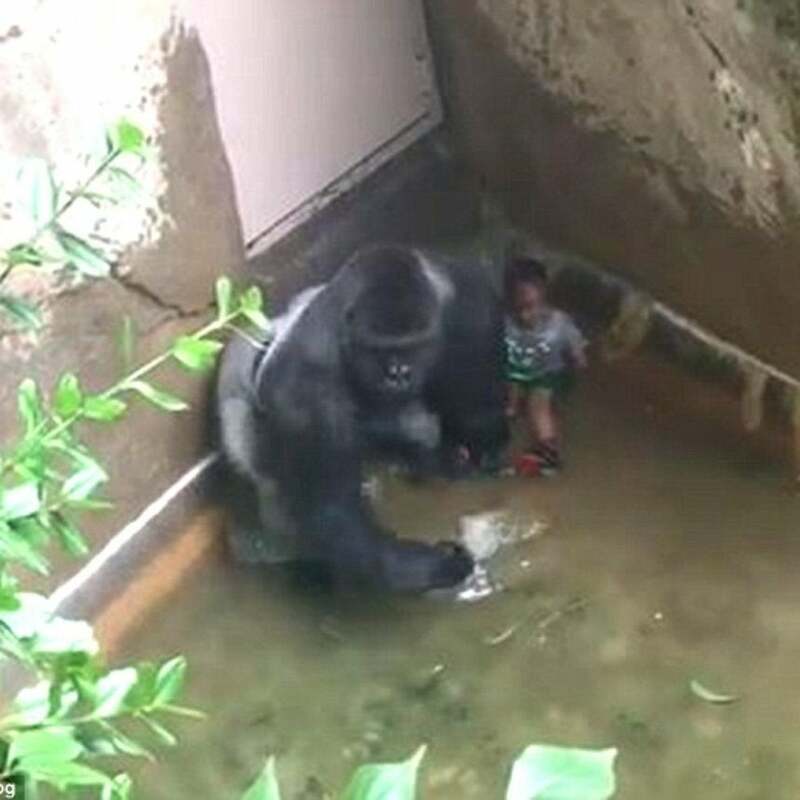 Kid lives are more important than gorilla lives. 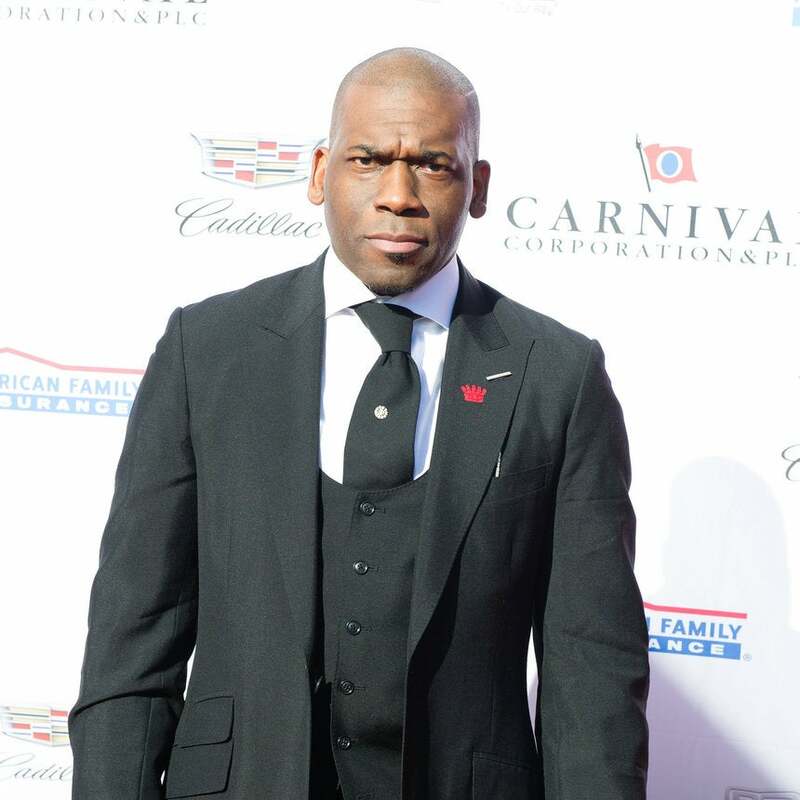 Why Are We Making Excuses for Pastor Jamal Bryant? Enough Is Enough!